Tioga Rise was born on a backcountry elk hunt in Idaho. 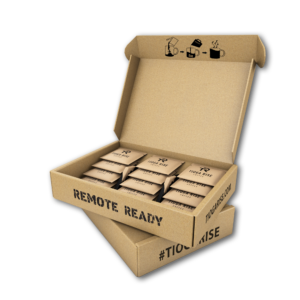 We identified a need for coffee that tasted good, and was able to deliver in a remote setting. The options available were weak at best, and did not support hunting, fishing, and the outdoors. 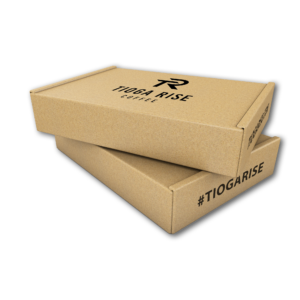 In 2017, we set out to develop a premium product, Tioga Rise is our answer. Our coffee is sourced from 100% Arabica beans. 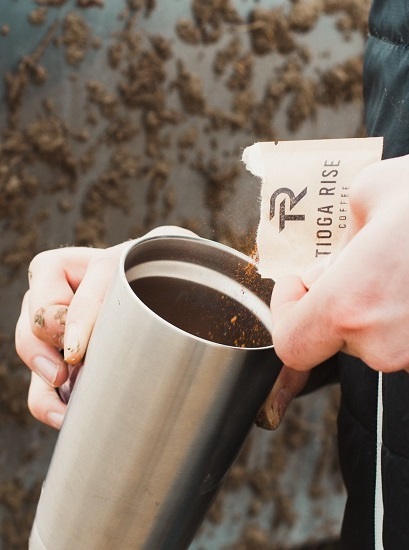 Tioga Rise not only tastes good, but it dissolves in hot or cold water. We proudly support conservation and ethical hunting and fishing. 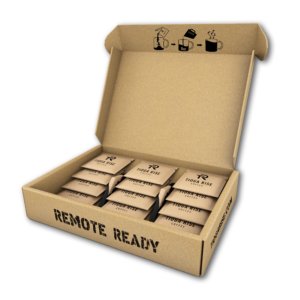 Our aim is to be the go-to coffee for outdoor enthusiasts seeking a remote ready solution. We are currently sold out, but will be stocked up soon. Sign up below to receive a notification when we are stocked up!